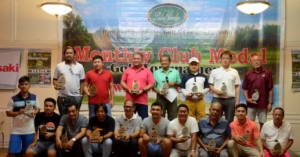 The month of February in SM Lanang Premier was about celebrating Filipino-Chinese heritage and intercultural exchange with Davao’s sister city in East Asia. 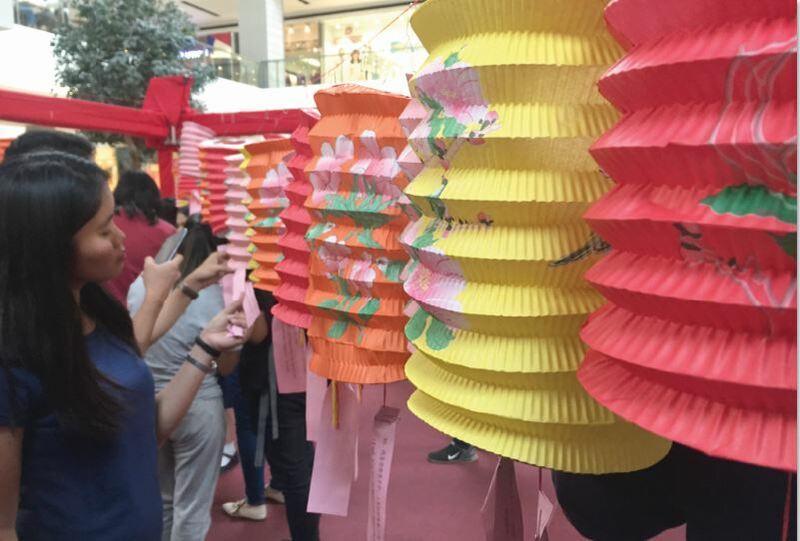 Chinese New Year celebrations kicked off in the mall on February 5 with a film screening by the Confucius Institute at the Ateneo de Manila University and the Consulate General of China in Davao. The film, Seeking Sulu Sultan, traces Filipino-Chinese history. 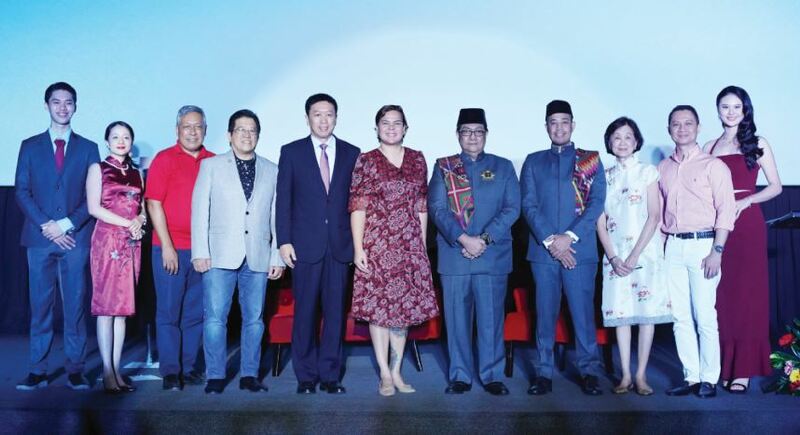 The screening happened in SM Lanang Premier’s Cinema 6 and was attended by students, educators, city officials, diplomats, and members of the Filipino-Chinese community. Guests included: Davao City Mayor Sara Duterte-Carpio, Director of Ateneo Confucius Institute Dr. Ellen Palanca, Special Envoy to China Ambassador William Lima, Consul General Li Lin, Chinese Director of Ateneo Confucius Institute Dr. Liang Guanghan, UP Islamic Studies professor Darwin Absari, Sultan of Sulu HM Muhammad Fuad Kiram 1, and Mindanao Development Authority chair Datu Abdul Khayr Alonto. The documentary explored the history both countries through the long standing friendship sparked by the visit of the Sultan of Sulu, Paduka Pahala (aka Padura Batara) to Beijing 600 years ago. 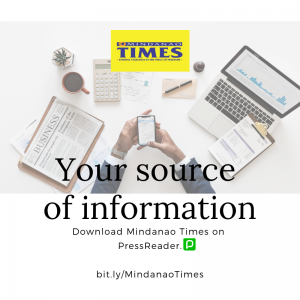 “The Ateneo Confucius Institute would like to bring the story of the sultan of Sulu and the Ming Dynasty Emperor Yongle back to popular consciousness through a full length documentary produced by Beijing-based Caixin Media Group and the Confucius Institute staff,” said Dr. Ellen Palanca, Confucius Institute director. The Sulu sultan’s China voyage is notable for cultural and economic exchange during the South East Asian trade then. This marked an episode in history where the Tausug-Chinese flourished in Sulu and Muslim Filipino-Chinese grew in different parts of China. Today, Chinese communities in the country are important parts of development in business and in culture. “SM Lanang Premier supports cultural learning and understanding through insightful activities that bring countries and identities together. We celebrate the Philippine history and heritage and our meaningful relationship with China,” said Russel Alaba, AVP for marketing in Mindanao, SM Supermalls. 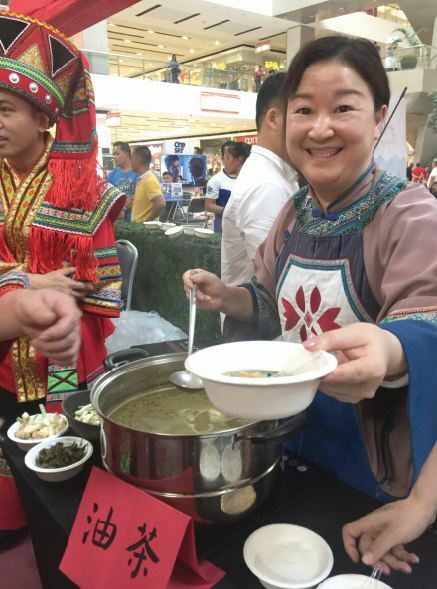 Apart from the film, the Confucius Institute and Consulate General of China in Davao also mounted activities in SM Lanang Premier’s mall atrium. There were dragon and lion dances, flute performances, costume displays. 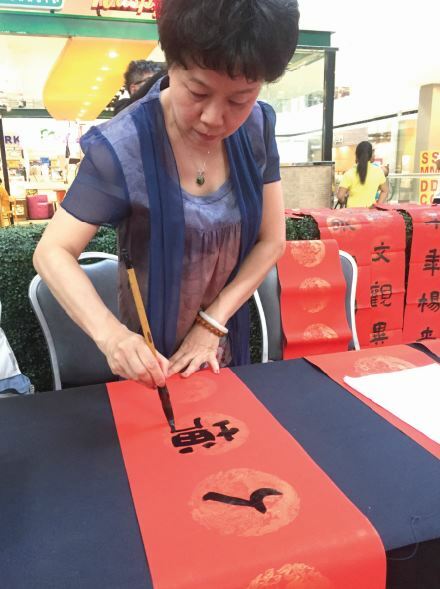 Mall goers also enjoyed Chinese workshops on calligraphy, mask painting, and knot making. Adding more color to the mall’s cultural landscape were the February 27 performances and interactions. 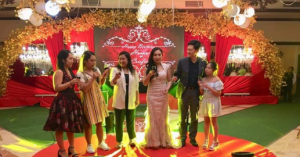 The first new year full moon activities were brought to Davao by the Consulate General of China in Davao and the China Guangxi Zhuang Autonomous Region’s culture and tourism department and drama academy. Artists from the province showcased calligraphy and painting; there were also musical and dance numbers in colorful attires. 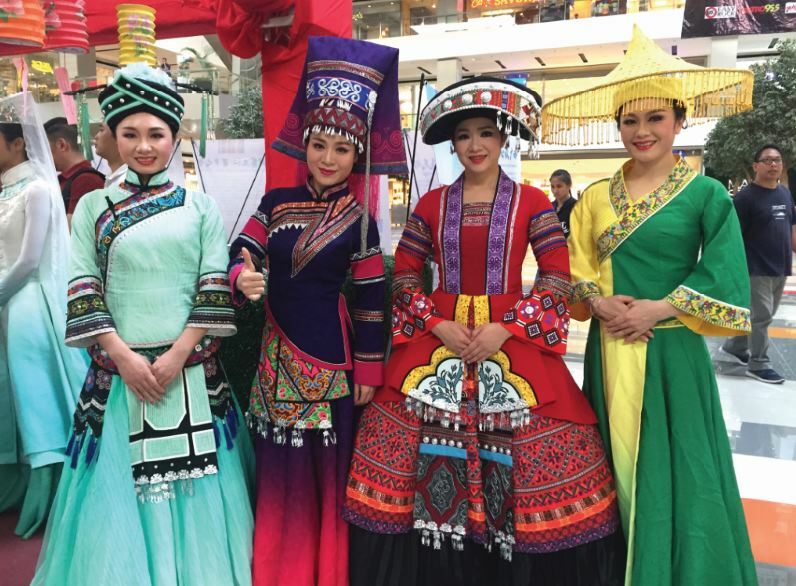 Mall audiences also experienced traditional new year Guangxi activities: they played lantern riddle games and ate sticky rice delicacies and ginger soup. During the evening, the Chinese artists mounted a gala show in SMX Davao. The hour long show featured opera, folk and celebratory performances. 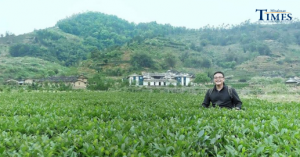 Davao’s partnership with Nanning, capital of China’s Guangxi province, is geared towards boosting economic development and progress among the Philippines and China. 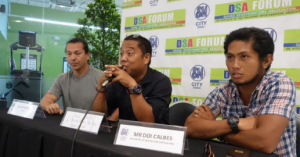 And SM Lanang Premier contributes to meaningful participation in this by creating spaces for cultural understanding and experiences to the people of Davao.